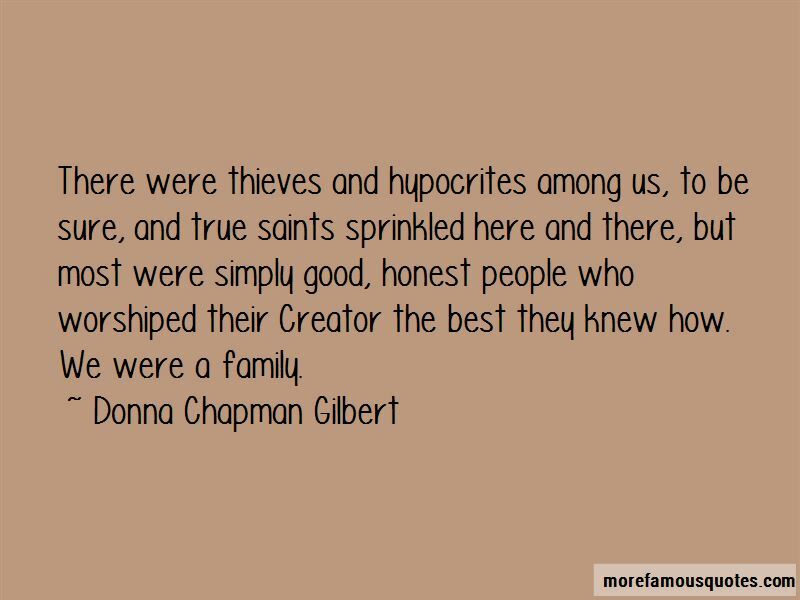 Enjoy reading and share 8 famous quotes about Family Thieves with everyone. 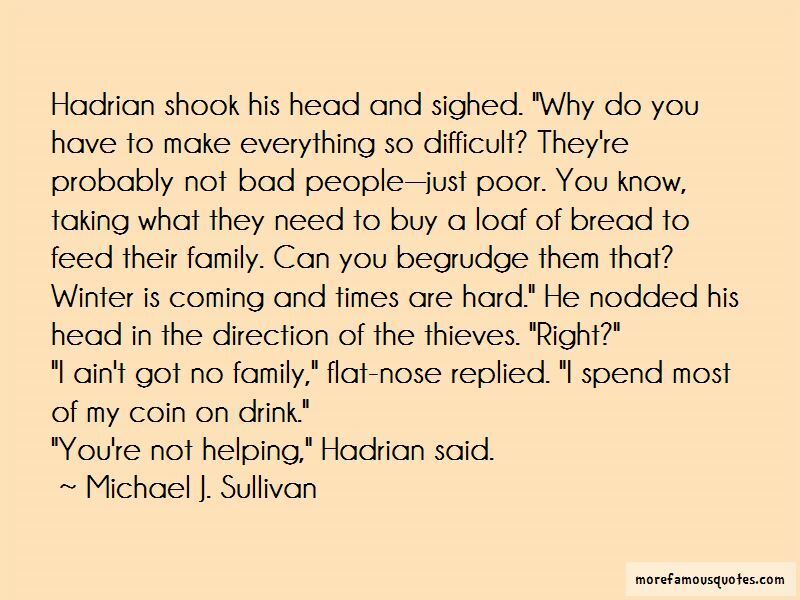 “Hadrian shook his head and sighed. "Why do you have to make everything so difficult? They're probably not bad people-just poor. You know, taking what they need to buy a loaf of bread to feed their family. Can you begrudge them that? Winter is coming and times are hard." He nodded his head in the direction of the thieves. "Right?" "I ain't got no family," flat-nose replied. "I spend most of my coin on drink." 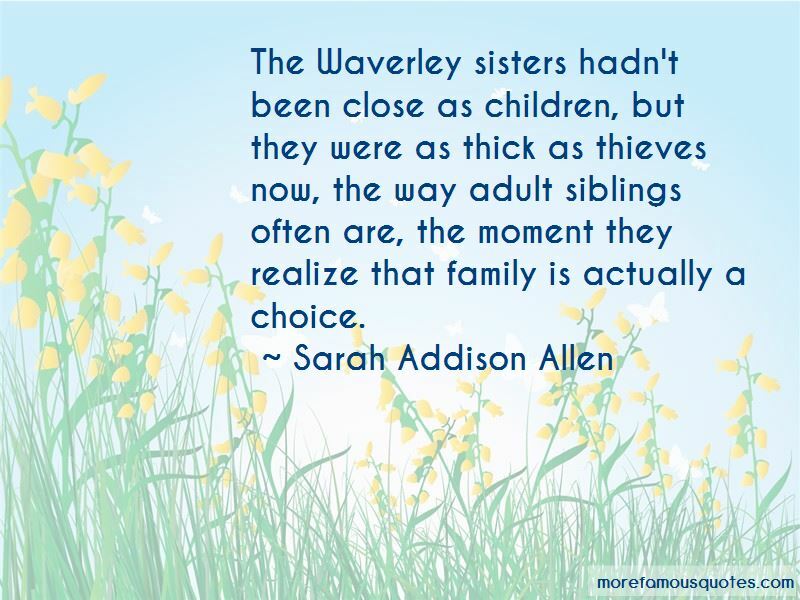 Want to see more pictures of Family Thieves quotes? 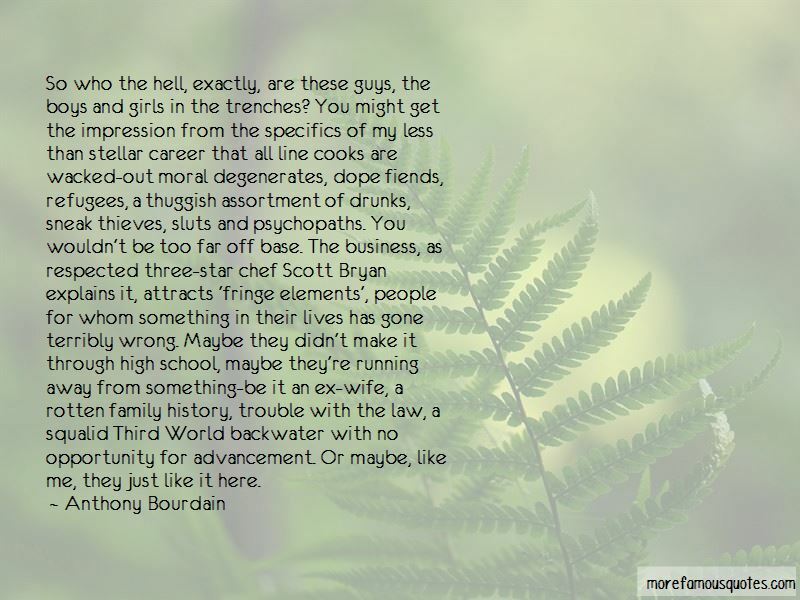 Click on image of Family Thieves quotes to view full size.